Sweet and tender. 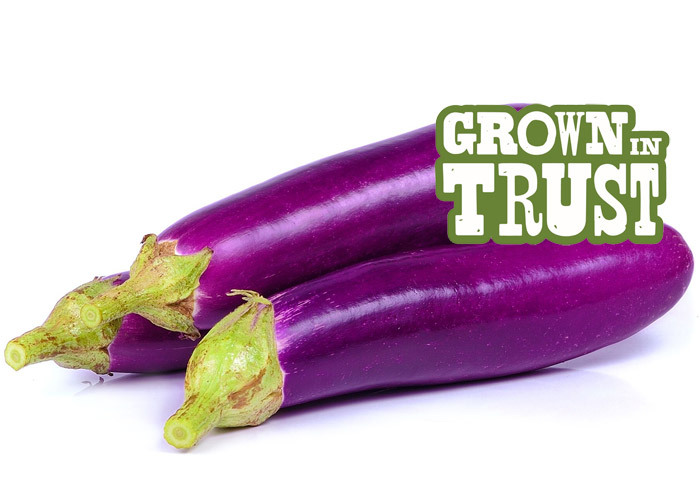 We use the same well-respected eggplant growers season after season to ensure consistent quality. Shiny, deep purple skin. Slightly sweet taste. Highly absorbent of flavours when cooked. Pairs well with strong tasting ingredients. Surprisingly, eggplants contain around 90% water. How refreshing!